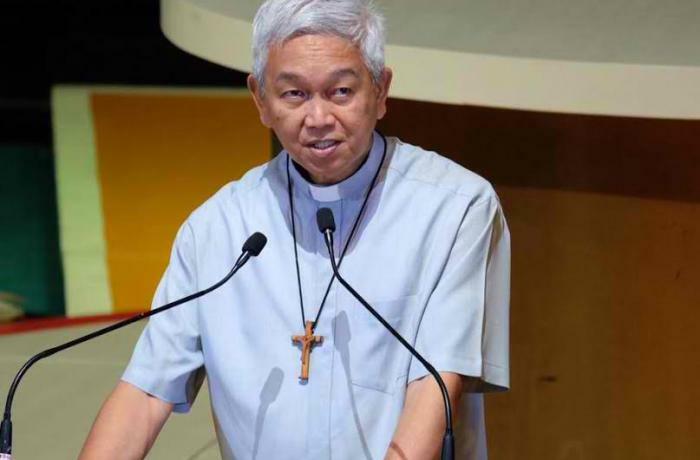 Manila (AsiaNews) – Filipino and Christian values ​​should not be eroded by a careless and vulgar language, coming no less from the head of the state, said Mgr Broderick Soncuaco Pabillo (pictured), speaking to AsiaNews. Without ever mentioning President Rodrigo Duterte by name, the auxiliary bishop of Manila, who is also president of the Commission for the laity of the Catholic Bishops’ Conference of the Philippines (CBCP), looked at the current difficult situation of Church-state relations in Asia’s most populous Catholic country. Since the start of his mandate, Duterte has made repeated verbal attacks against local Church leaders because of their criticism of his administration’s handling of such issues as human rights and respect for life. In his latest tirade, the president said the bishops were "useless" and called on the faithful to kill them. The president's words outraged a large part of the population, not only Catholics but also Protestants. 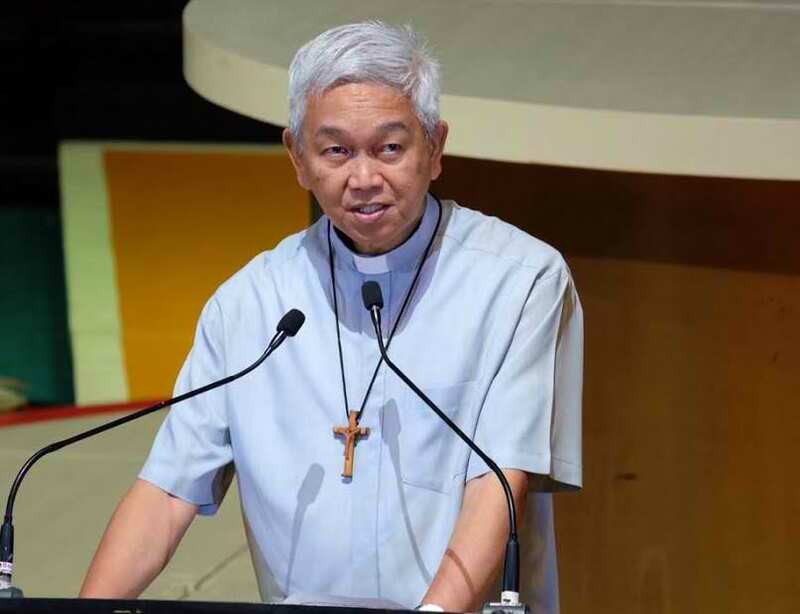 In fact, many groups are “concerned about the verbal attacks and denigrating remarks by government officials towards the Church,” the prelate said. "Our loyalty to God stands out before our loyalty to any political party or any leader. Our moral stance should be clear and not be compromised. Mgr Pabillo ended the interview by addressing a message to Duterte’s supporters, who, despite everything, are still numerous. "We hope that they will understand that we are not picking a fight with them. We invite them – if they are willing -- to soberly assess again: what is the truth? Copyright © 2003 AsiaNews C.F. 00889190153 All rights reserved. Content on this site is made available for personal, non-commercial use only. You may not reproduce, republish, sell or otherwise distribute the content or any modified or altered versions of it without the express written permission of the editor. Photos on AsiaNews.it are largely taken from the internet and thus considered to be in the public domain. Anyone contrary to their publication need only contact the editorial office which will immediately proceed to remove the photos.